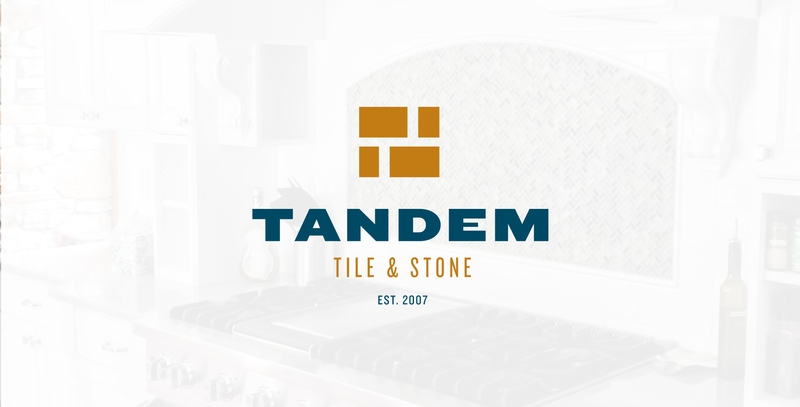 Tandem Tile & Stone is a full service tile installation company. We hire experienced installers who have worked with every kind of tile material available. We are dedicated to customer service and strive to surpass your expectations of quality and craftsmanship.